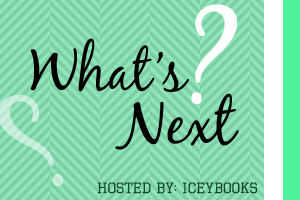 "What's Next?" is hosted by IceyBooks. I am always have trouble deciding what book I should read next so this will be a great way for you my readers to help me with my decision. -Every Thursday, select three-five books (not too many, not too little!) that you want to read but can't decide which one to read first. 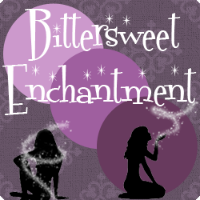 -Post the cover, and if you want, the synopsis or even a random line from the book, for each of your selections. 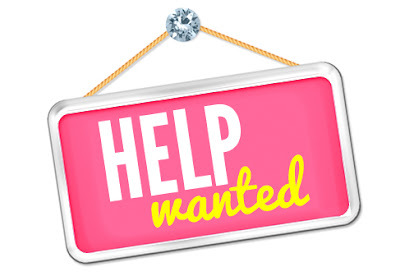 -At the end of your post, ask readers to vote on which one you should read next! There are people in this world who are Nobody. No one sees them. No one notices them. They live their lives under the radar, forgotten as soon as you turn away. That’s why they make the perfect assassins. The Institute finds these people when they’re young and takes them away for training. But an untrained Nobody is a threat to their organization. And threats must be eliminated. Sixteen-year-old Claire has been invisible her whole life, missed by the Institute’s monitoring. But now they’ve ID’ed her and send seventeen-year-old Nix to remove her. Yet the moment he lays eyes on her, he can’t make the hit. It’s as if Claire and Nix are the only people in the world for each other. And they are—because no one else ever notices them. R is a young man with an existential crisis--he is a zombie. He shuffles through an America destroyed by war, social collapse, and the mindless hunger of his undead comrades, but he craves something more than blood and brains. He can speak just a few grunted syllables, but his inner life is deep, full of wonder and longing. He has no memories, no identity, and no pulse. Just dreams. After experiencing a teenage boy's memories while consuming his brain, R makes an unexpected choice that begins a tense, awkward, and strangely sweet relationship with the victim's human girlfriend. Julie is a burst of vibrant color in the otherwise dreary and gray landscape that R lives in. His decision to protect her will transform not only R, but his fellow Dead, and perhaps their whole lifeless world. 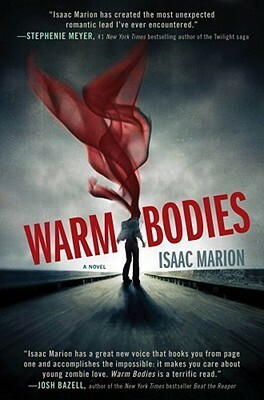 Scary, funny, and surprisingly poignant, Warm Bodies is about being alive, being dead and the blurry line in between. The time has come for Max and her winged "Flock" to face their ultimate enemy and discover their original purpose: to defeat the takeover of "Re-evolution," a sinister experiment to re-engineer a select population into a scientifically superior master race...and to terminate the rest. Max, Fang, Iggy, Nudge, Gasman, and Angel have always worked together to defeat the forces working against them-but can they save the world when they are torn apart, living in hiding and captivity, halfway across the globe from one another? What book do YOU think I should read next? 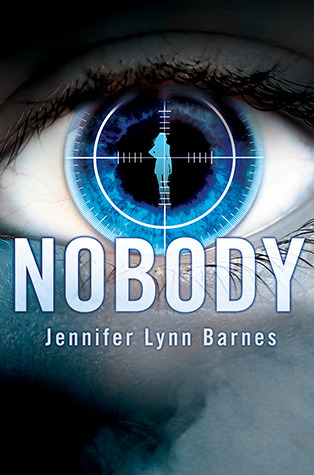 Beckie I'll vote for "Nobody" by Jennifer Lynn Barnes. In my opinion, Nobody sounds amazing! I love the idea of invisible assassins. I love the sound of all three of the books. I would definitely needed help to choose between these three as well. 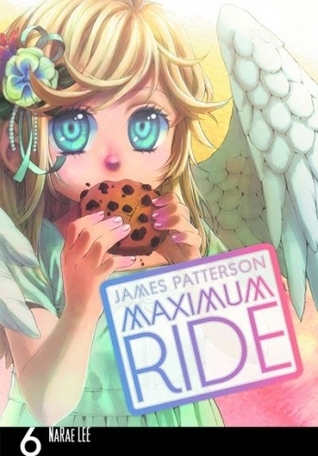 But in the end i would go for Maximum Ride. Warm Bodies! I think it's actually going to be a movie. 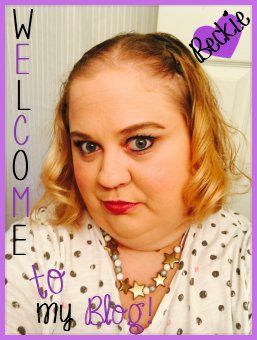 Bout of Books 6.0 Goals & Updates! Nobody but Us by Kristin Halbrook SWAG Giveaway!